Taking steps to recover from depression and boost vitamin D levels may improve heart health, according to new research out Saturday. The findings were contained in two studies presented at the American College of Cardiology conference in Chicago. The first focused on depression, a known risk factor for heart attack, stroke and even death. Researchers at the Intermountain Medical Center Heart Institute in Salt Lake City studied a registry of more than 7,500 people, and found when depressed patients get effective treatment, they can lower their risk of heart damage to the same level as a person who never suffered from depression. “Our study shows that prompt, effective treatment of depression appears to improve the risk of poor heart health,” said Heidi May, a cardiovascular epidemiologist with the Intermountain Medical Center Heart Institute. However, those who remained depressed had higher rates of heart problems — at a rate of about six percent, compared to around four percent of people without depression. “The key conclusion of our study is: If depression isn’t treated, the risk of cardiovascular complications increases significantly,” May said. A second study, also led by May, focused on two measures of vitamin D, which when too low can predict the likelihood of heart attack, stroke, heart failure or death. Some 4,200 people aged 52 to 76 were studied. Most already had coronary artery disease (70 percent) and one quarter were diabetic. For doctors who treat these patients, the most important measures of vitamin D are known as total vitamin D and bioavailable vitamin D, since both were “the most accurate in predicting harmful cardiovascular events,” said the findings. 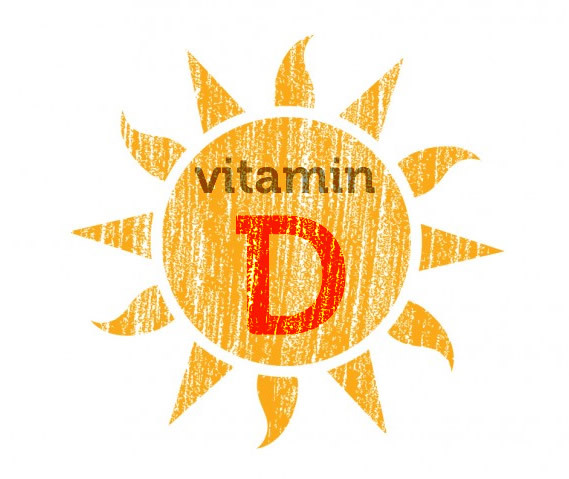 “Our study found that low levels of both total vitamin D and bioavailable vitamin D appear to be associated with poor cardiovascular outcomes,” said May. May added that more research was needed to examine Caucasian and African-American patients, since these groups are known to be affected differently by vitamin D.
Surprising Signs Of Depression – Be Aware!